We sincerely thank the users, the pool masters, and the members of the mining pool for their strong support for ExCraft. Through the unremitting efforts of various mining pools, today the first Grand Pool and its Grand Pool Exchange were born. We are pleased to announce that Hong Kan Mining Group(紅磡挖礦群) became the first Grand Pool of ExCraft. Hong Kan Mining Group was first established in August 16th, 2018. Currently, the pool is the top pool in the whole pool and has 3466 users, which 3229 of them are KYC users. Until now, the pool was rewarded with 15,514,694 EXTs by their pool mining, and 100% of these rewards were distributed to the users who joined the pool. Pool Master of the Hong Kan Mining Group will be given a title of “Grand Pool Master” starting from today, and will get all privileges of being a Pool Master and Senator. Also, ExCraft will open a Grand Pool Exchange(sub-trading board) for the Grand Pool and let the Grand Pool Master list new tokens on their Grand Pool Exchange Page. The Grand Pool is an important part of the ExCraft ecosystem, which is also an indispensable element in the concept of decentralized management of the platform. We encourage every mining pools to work harder and become a Grand Pool and build its own Grand Pool Exchange page. ExCraft is also speeding up the development process. In the near future, the platform will open more mining-related functions and improve the platform ecosystem and financial system. 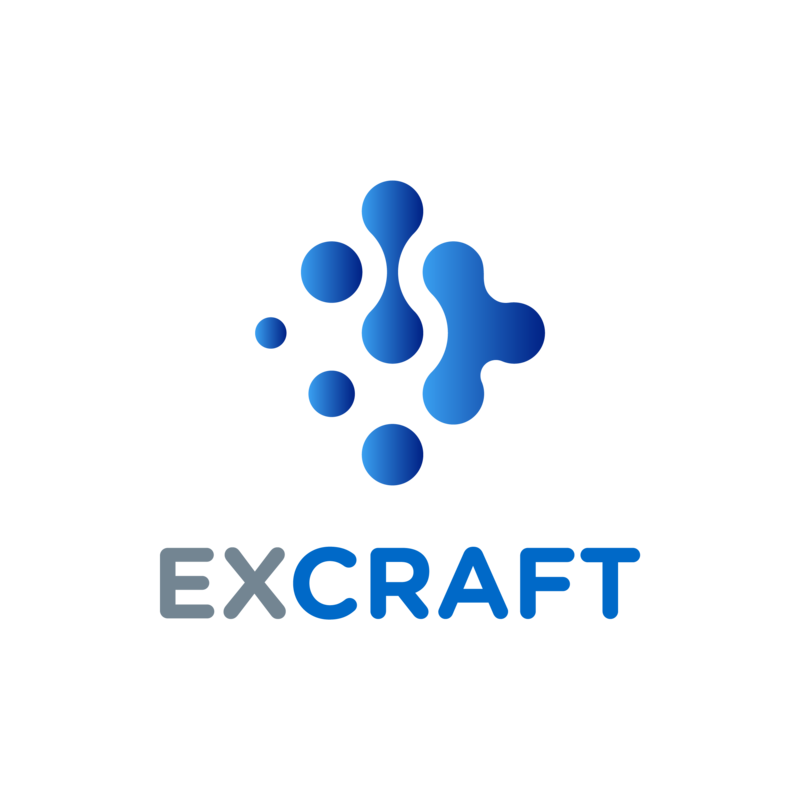 ExCraft will work with our users to create a complete ecosystem of our platform.